Family Suite. Living room and large bedroom with a mezzanine. 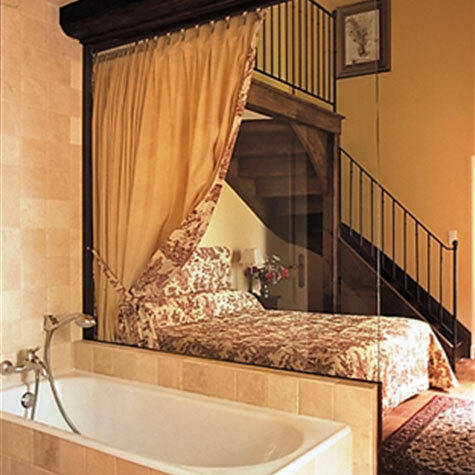 Bathroom with window opening onto the garden with a bath and separate shower. Ideal for families with children – up to 5 guests. Extension possibility with the connecting room. 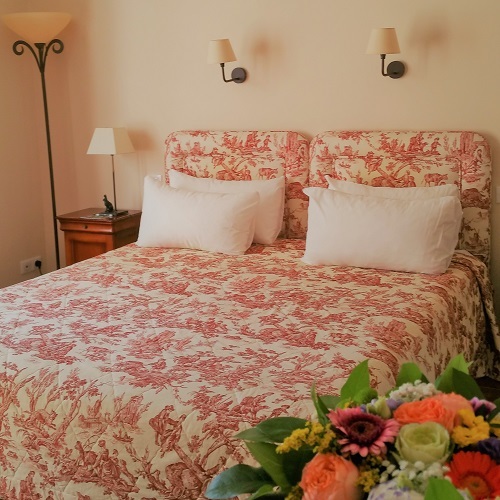 Comfortable room situated in the Cottage on the ground floor. Fully equipped bathroom with bath and window overlooking the garden.